This summer, Michael Alves can be found on his computer on the third floor of the Science Hall, running research models in the chemistry department along with other Augsburg URGO summer researchers. But, unlike most others in the department, he has yet to take a class here. 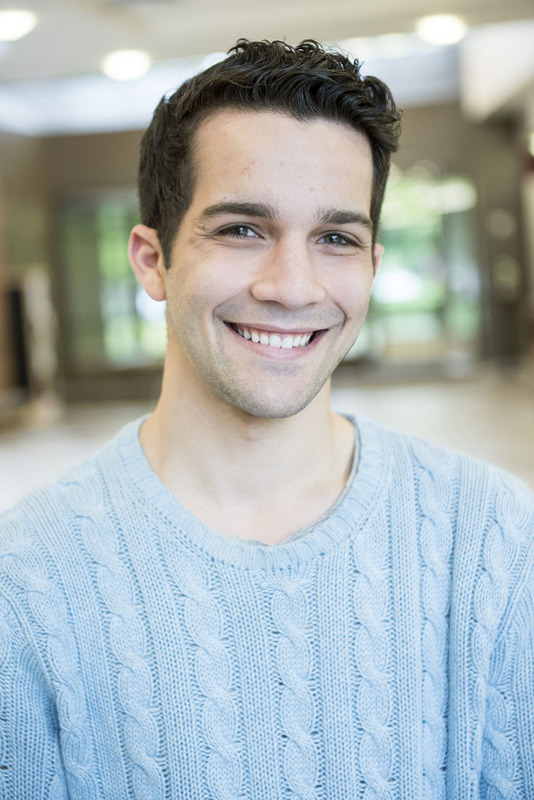 Alves received his Associates degree from Minneapolis Community Technical College this spring, and, after deciding against applying to bigger schools like the University of Minnesota, applied exclusively to Augsburg.